Disney has announced an opening date for the NBA Experience at Disney Springs. Guests will be able to immerse themselves in the world of the NBA starting August 12th. 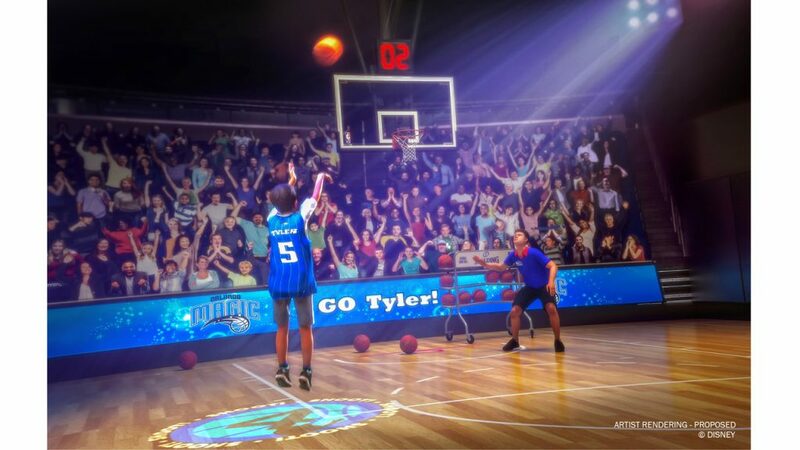 Disney also released some new concept art tonight as part of the announcement that took place during an Orlando Magic game.